SUMMER is just around the corner! It’s time to get away and enjoy the summer sunshine! But before you pack your bag, make sure you have these packing aids to make your packing simpler and easier. I enjoy packing cubes. It feels ultimately great when you’re organized. Even when I travel using a backpack, I still prefer using packing cubes for my clothes and accessories. Imagine when your suitcase decides to split open at least my clothes don’t go all over the place. One can also easily manage to search for every piece of your underwear. The thing is it make one person very organized. Save enough space and simplify packing with Paccube Cubes. Packing cubes today are among our all-time best selling travel buddies for organization and maximizing space. With a variety of colors, sizes, these are excellent for packing any size travel bag. Gather all you need and place it on a flat surface. It could be a table, bed or your floor. 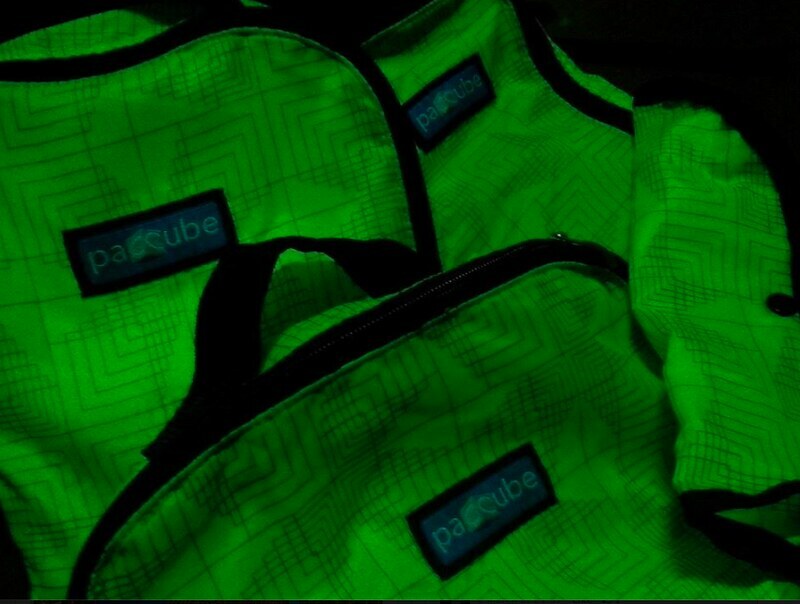 Paccubes packing cubes come in sets, divide everything you have into various categories: cubes for your clothes, toiletries, and electronic accessories. If your cube set has an extra bag, you may also want to separate accessories and jewelry. Pack everything according to your needs and use the largest cubes for clothing. If you have additional items that are absolutely important, you might want to place them in the outside pockets of your carry-on. Enjoy your vacation, avoid stress when packing! IS IT FINALLY THE RIGHT TIME TO SAY GOODBYE TO TRAVEL BLOGGING?